Whipple Superchargers, the family owned and operated supercharging leaders reached another milestone. Whipple Superchargers now supplies Ford, Mopar and GM twin-screw supercharger systems for there factory drag car applications. The big 3 each utilize Whipple's front feed technology to maximize power and fitment vs previous generation superchargers. 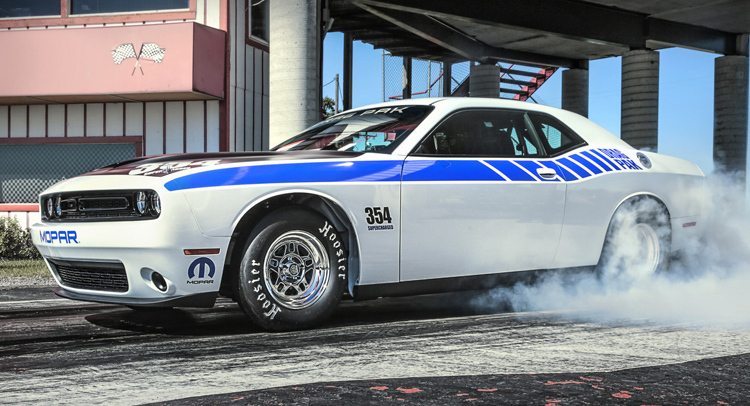 Make sure to follow the factory showdown races in 2016 for the factory muscle car racing head to head! "I like to sked for 4 Ltr superchargers whipple Because I have GMC Denali model 2013 pickup 6.2 engen Thanks "
"Certainly in a class by yourselves. No idea why anyone would want anything but a Whipple on there car. Huge testament to the quality and power when Mopar, GM and Ford choose Whipple for all there high power needs."